If there’s one trend we absolutely, it’s 3M. Reflective detailing – whether it’s just small accents to give a slither of metallics like the Air Max 97 Reflective, or full on drenched in the silver reflective coating like the Yeezy Boost 350 V2 ‘Static Reflective’, we can’t get enough. That’s why we can’t wait for the release of the Puma Venom Reflective. Coming in an All-Black and an All-White colourway, these trendy silhouettes are sure to become a staple in your rotation. 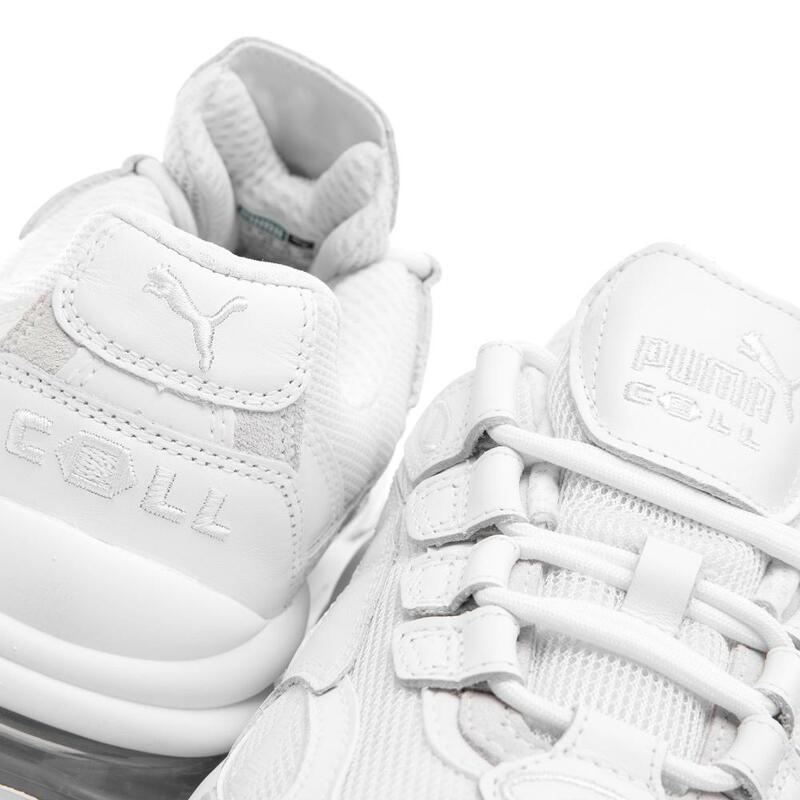 The original 90s running silhouette boasts the visible Puma CELL cushioning tech in the heel, giving you unbeatable bounce and support with each step. Up top, reflective details make this sneaker stand out from the rest – so whether you’re going to be rocking this on the regular, or you’re a seasoned fashionista, these aren’t one to be missed. The layered textile and leather upper is giving us serious 00s futuristic Matrix vibes, while the smooth aerodynamic shape gives them a sporting edge. Keep it athleisure and sporty by styling them with crisp tracksuit bottoms and a dainty crop top for some serious Y2K looks. 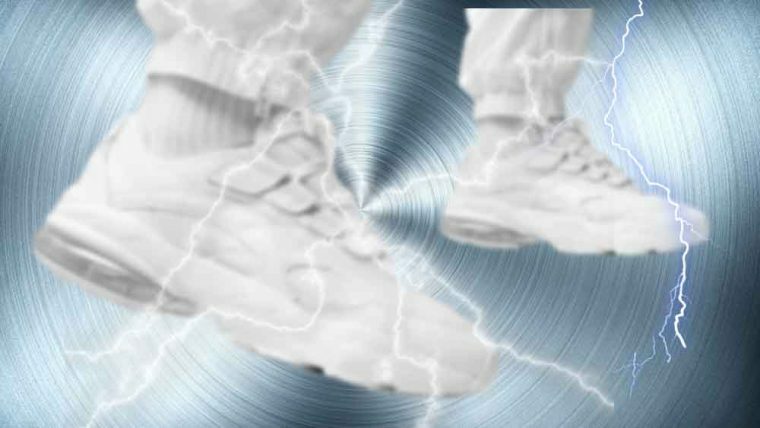 Are you going to be stunting in these future thinking sneakers? 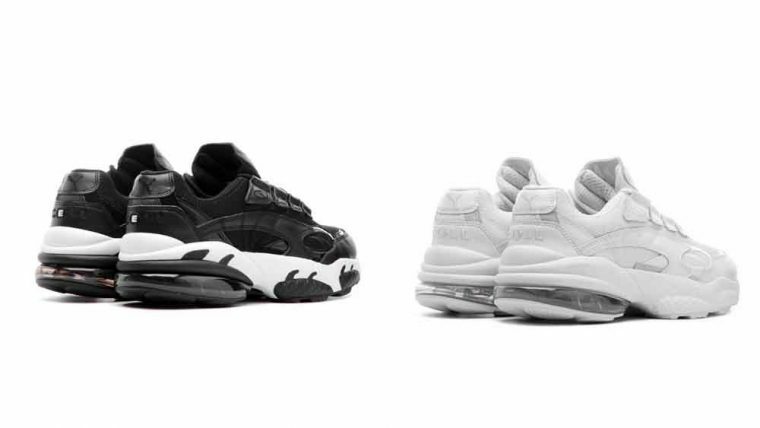 They’re available to buy now from Puma in both the Black and the White. But don’t sleep on these, we think they’re gonna be flying off the shelves in no time! 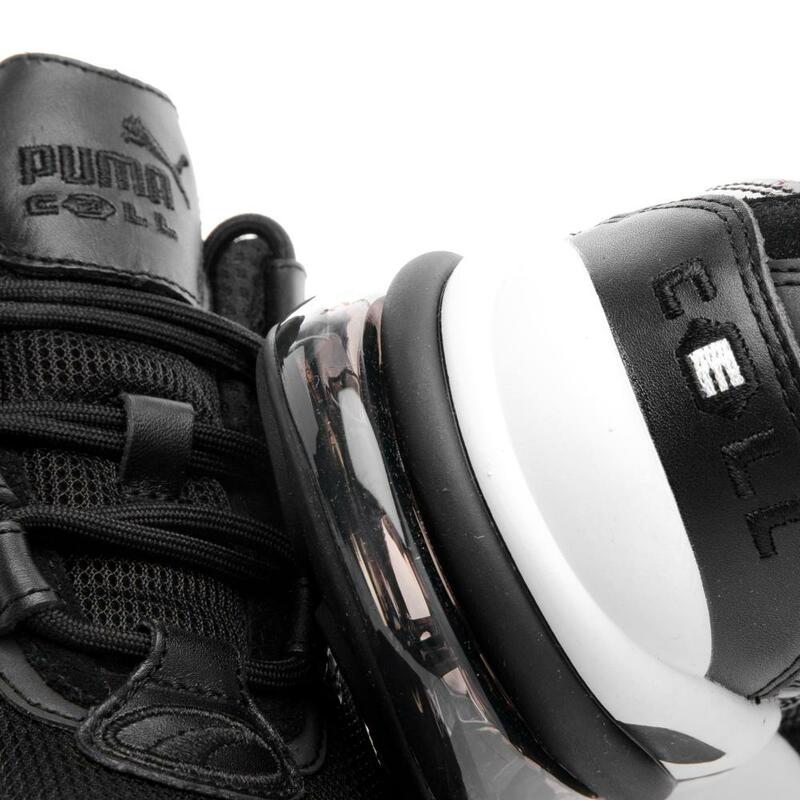 In the mean time, keep it locked to The Sole Womens for more of the latest sneaker releases and news!